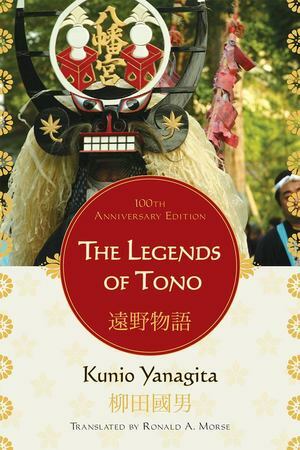 In 1910, when Kunio Yanagita (1875-1962) wrote and published The Legends of Tono in Japanese, he had no idea that 100 years later, his book would become a Japanese literary and folklore classic. Yanagita is best remembered as the founder of Japanese folklore studies, and Ronald Morse transcends time to bring the reader a marvelous guide to Tono, Yanagita, and his enthralling tales. In this 100th Anniversary edition, Morse has completely revised his original translation, now out of print for over three decades. Retaining the original's great understanding of Japanese language, history, and lore, this new edition will make the classic collection available to new generations of readers.